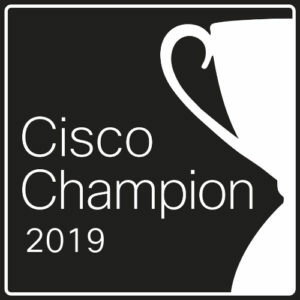 This morning, I received a notice about a Cisco Meraki MX firmware upgrade planned for a security appliance I have in my lab. 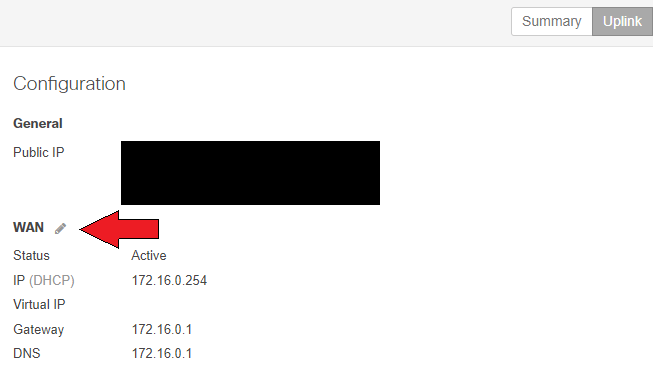 This is now true: Static IP assignment via Dashboard! I was waiting this feature since a long time. Let’s see a real case: you send a MX security appliance to a customer; he wants to installs it on his Internet connection but his ISP does not provide a DHCP service on this link. 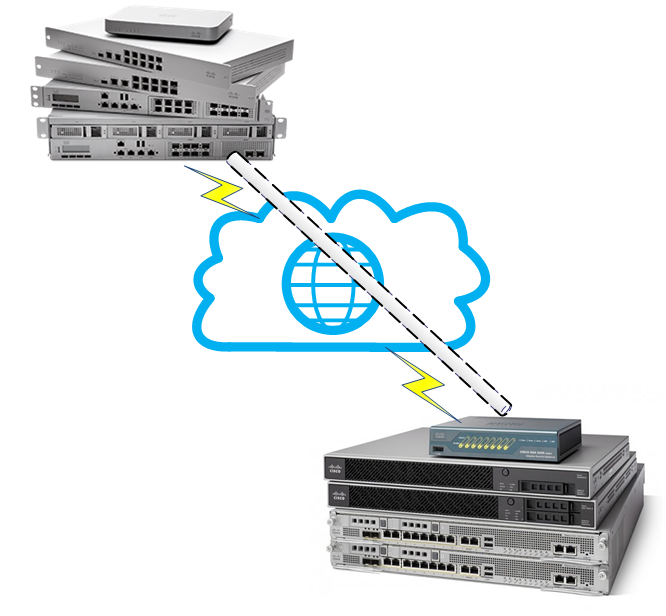 This is often the case for business internet access here, because the customer need a static IP range, like a /30 or /29, you are supposed to use static IP assignment on your device. 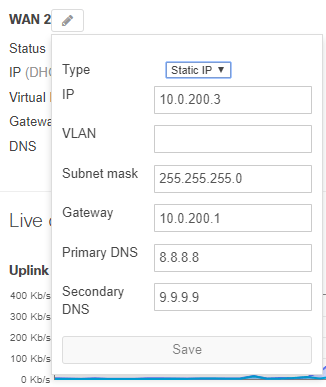 To solve this, you can try to ask the ISP to enable DHCP on his CE router, or even better, to create a static DHCP entry on his router for the Meraki MX. But this is not always possible. But to login to this page, you must use the serial number as username and a blank password. So, you must find the serial number on the device, probably already mounted into a rack full of others network devices, or go back to the Meraki dashboard to copy the serial number. Not very easy, right? After the reboot, the appliance took this new IP and everything was working fine, great! But does that really solve my problem? Well, yes but only partially. 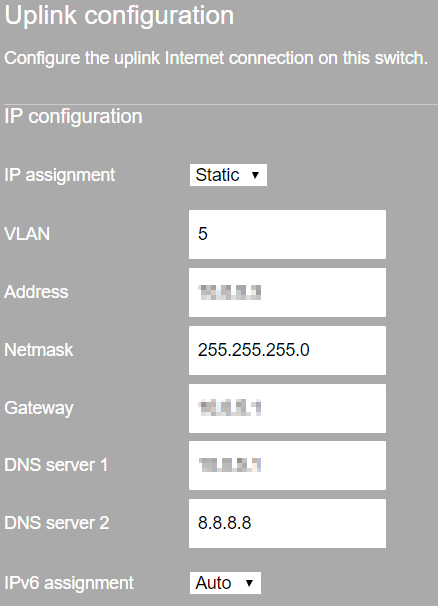 Now, we can configure the MX static IP in the dashboard before deploying it. But then, the appliance still need to get this configuration. And the default WAN configuration is still in DHCP client mode. A solution could be the customer or partner plug the WAN interface of the MX into his LAN, or into a residential internet access, like this the MX can get his configuration for the final installation. 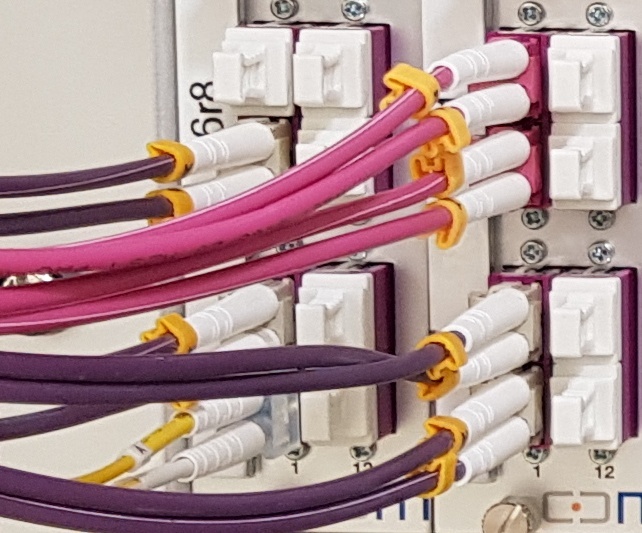 And then he connects the MX WAN interface to the right internet access. This is not perfect, but it works. Note: I made these tests with a MX65 using MX 12.26 firmware upgraded to MX 13.28.